Commercial Cleaning, Office Cleaning, Window Cleaning, Carpet and Upholstery Cleaning, Deep Clean to Toilets and Kitchens, Factory Cleaning, Strip and Seal Floors, Litter Picking and Washing Cladding. Most offices require a daily cleaning service to keep a clean and healthy working environment for staff and visitors. We can also provide a service for sites which may not be used on a daily basis. TC Bibby & Sons was established in 1931 and is a family owned and run business now in its third generation of family management. We are big enough to cope with volume, yet small enough to care about each and every one of our customers. Our dedicated team of 250 + staff are fully trained in safe working practices and Health & Safety requirements. All our contracts have a supervisor who will visit your site on a regular basis to ensure that the premises are being kept hygienically clean and well stocked. We undertake an initial site visit and prepare a detailed cleaning specification schedule tailored to your individual requirements. This agreed schedule is then followed rigorously by the team. T.C. Bibby & Sons have provided a first class cleaning service in the North West for the past 82 years. We ensure all contracts are regulary visited by our Supervisors and they are also resposible for staff training and organisation in the field thus ensuring that our high standards are maintained. T.C. 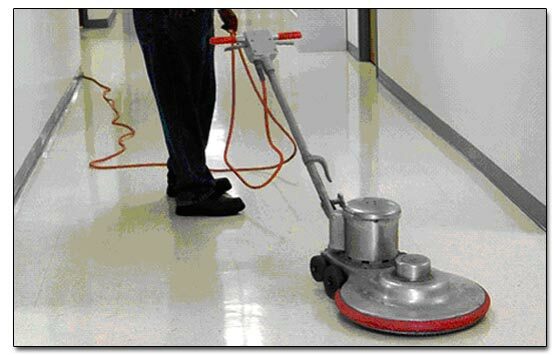 Bibby & Sons provides all levels of cleaning to many types of flooring and we have many years experience of cleaning retailers, factory’s and warehouse’s. We can also refurbish all types of flooring and we can visit your site FREE OF CHARGE to give our advise on steps that may need to be taken. Terracotta, Quarry tiles, Wood, laminate and vinyl. We can also Shampoo carpets and upholsted furniture by dry foam system or extraction system.